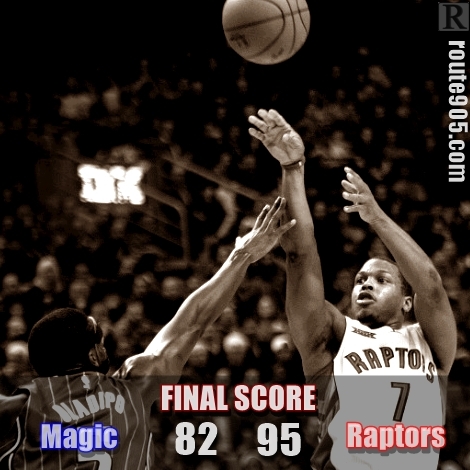 The Orlando Magic has lost 11 consecutive games against the Toronto Raptors. Louis Williams was leading the way with 18 points off the bench, while Kyle Lowry also putting up 17 points and 8 assist. The Toronto Raptors is on a three-game winning streak, while the Orlando Magic is on a losing skid, they have lost their last 4 games. The Toronto Raptors will host the Brooklyn Nets on December 17th. Their last meeting was back in May of last years playoffs that lasted for 7 games, which they lost in crunch time 104-103 in favour of the Brooklyn Nets.